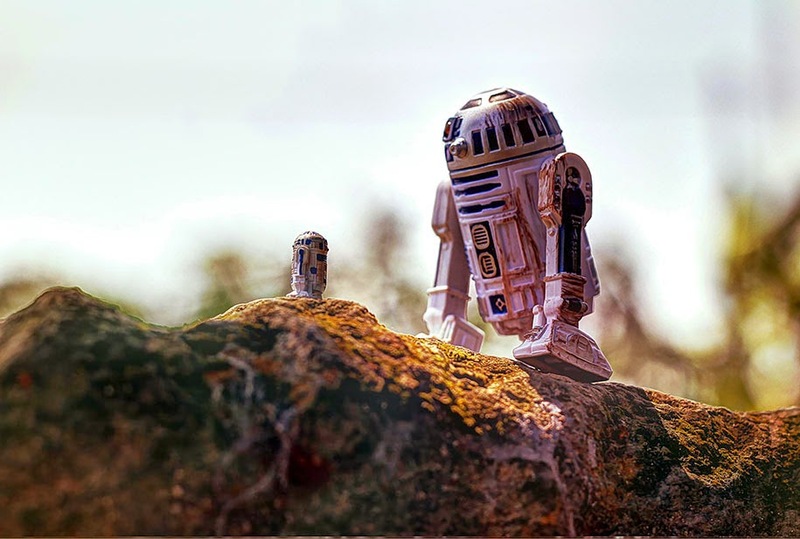 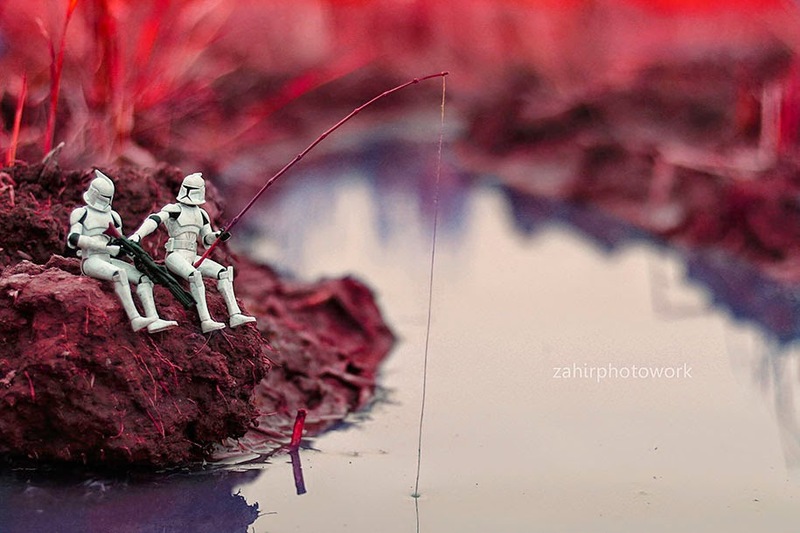 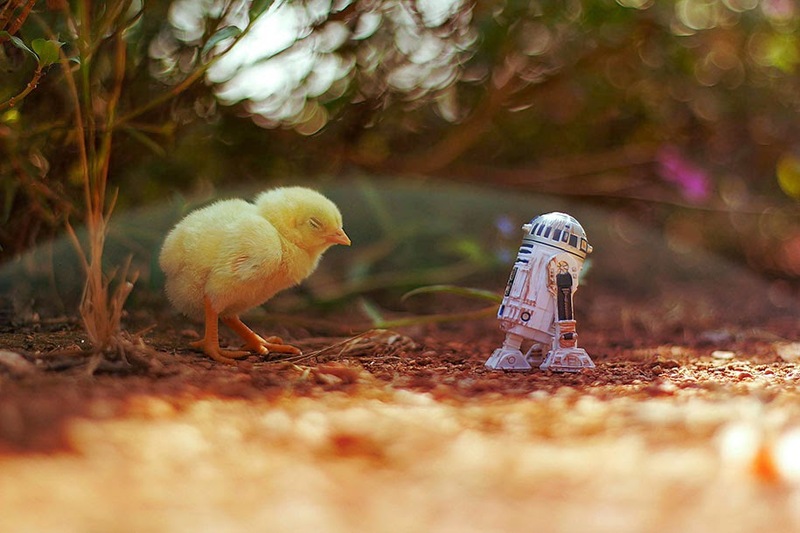 Zahir Batin is a talented amateur artist and photographer based in Malaysia, who shoot creative toy photography. 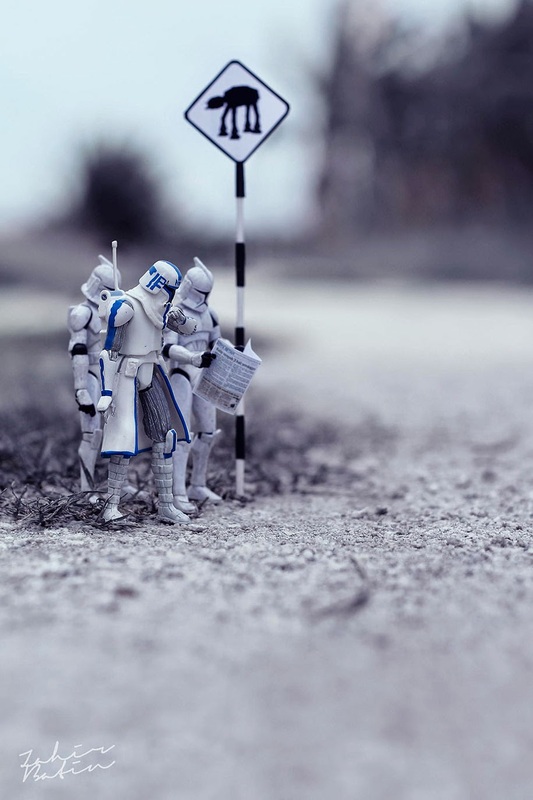 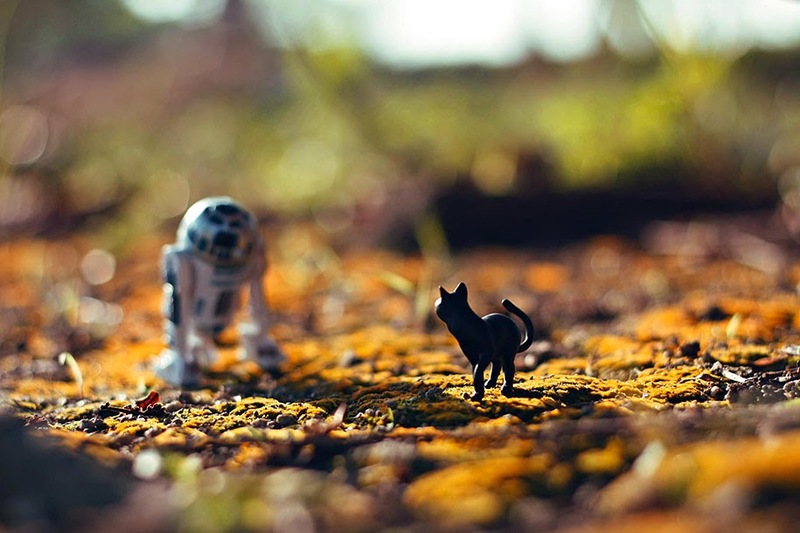 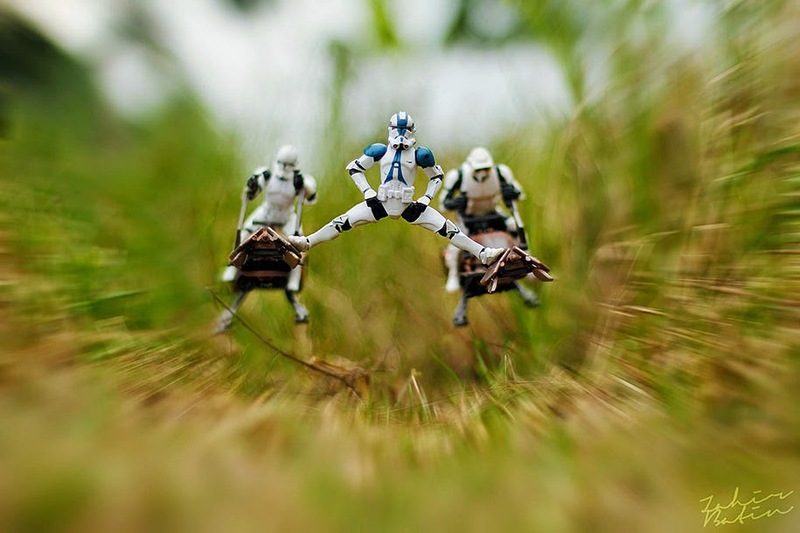 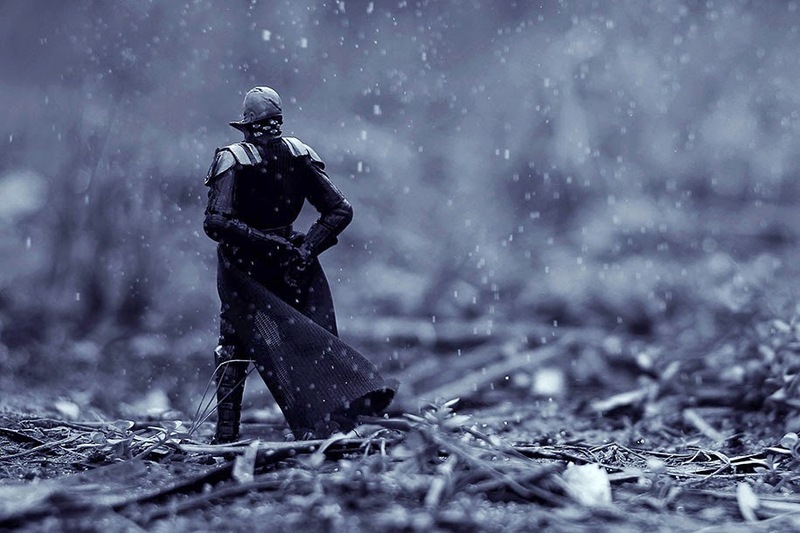 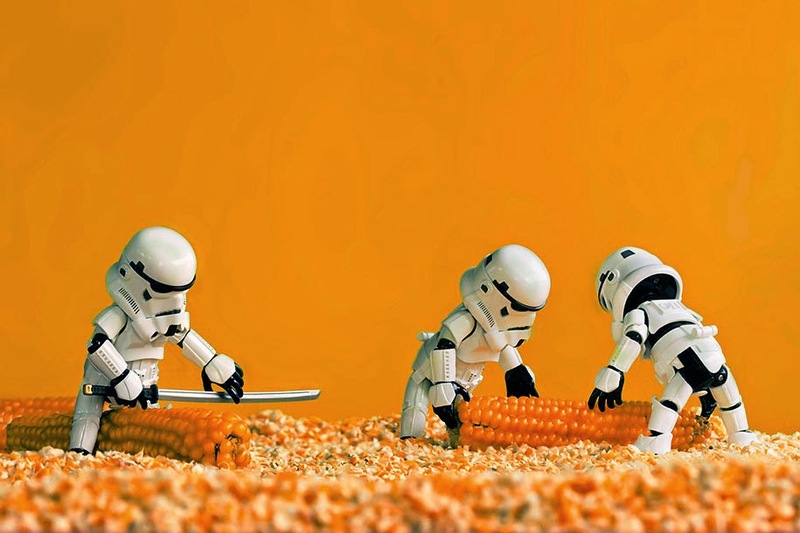 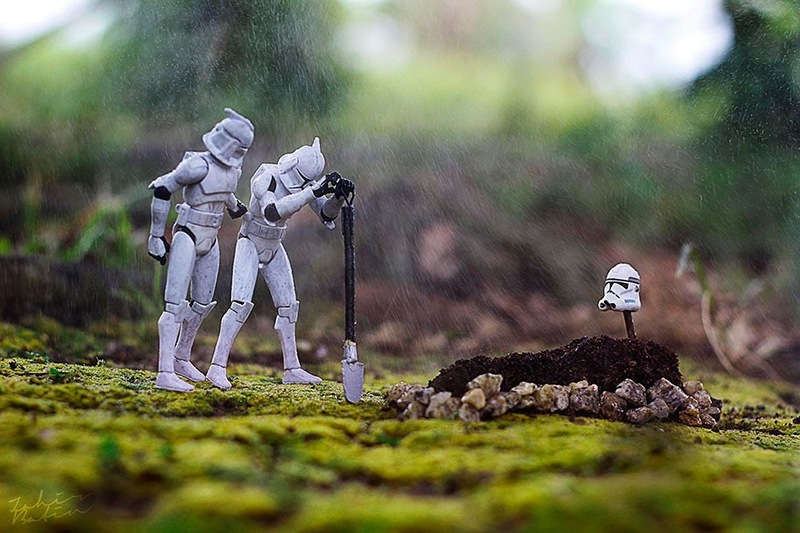 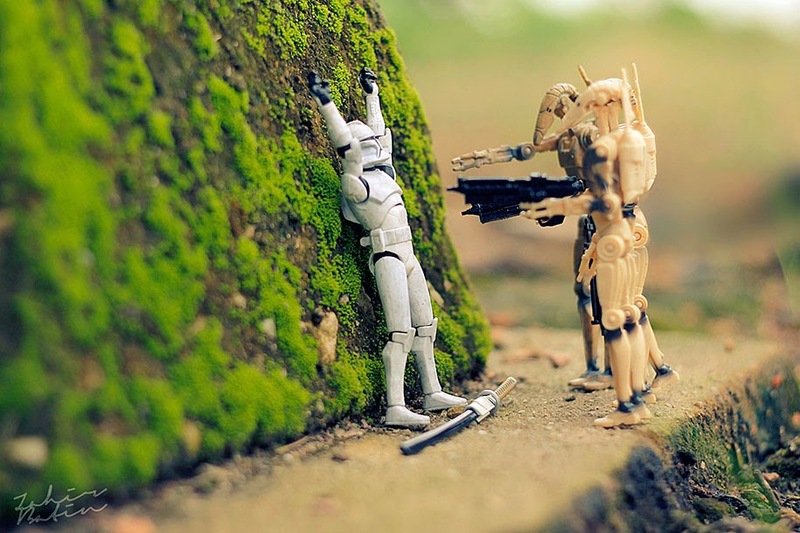 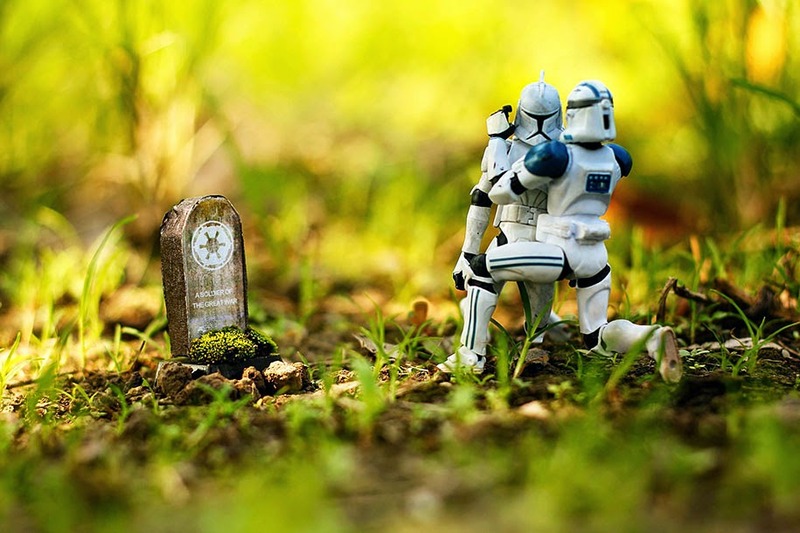 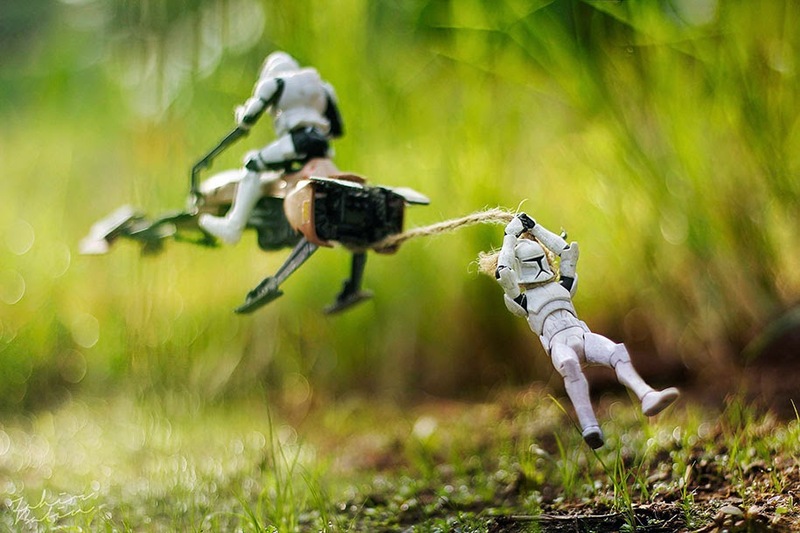 Batin creates miniature scenes with stormtroopers acting out their dramas on planet Earth. 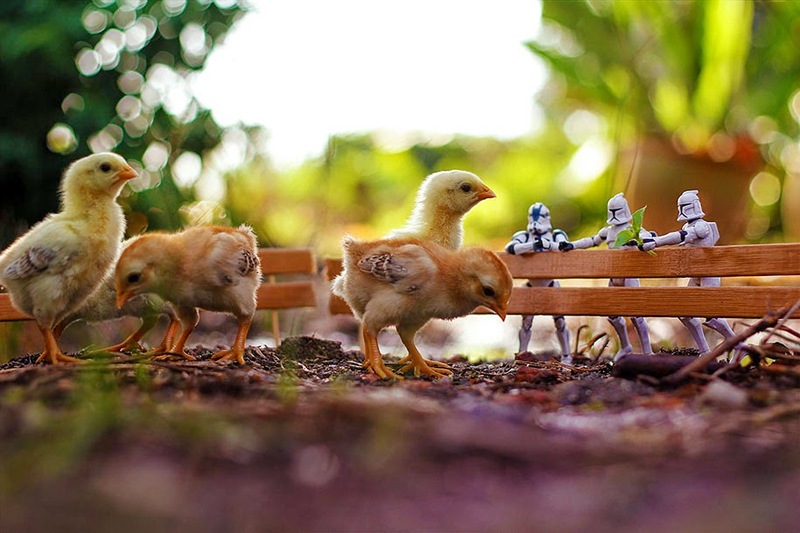 No comments on "Star Wars Toys by Zahir Batin"